In recent years, use of biometric systems has been increasing rapidly in the field of identity verification of individuals. Human physiological or behavioral characteristics are available uniquely to each individual as biometrics evidence. Unimodal biometrics systems are designed based on a single identifier, such as face, fingerprint, etc. However, it suffers from several limitations and due to these limitations it often degrades the performance. These limitations can be minimized by using multibiometric systems that consolidate evidences obtained from multiple biometrics sources. 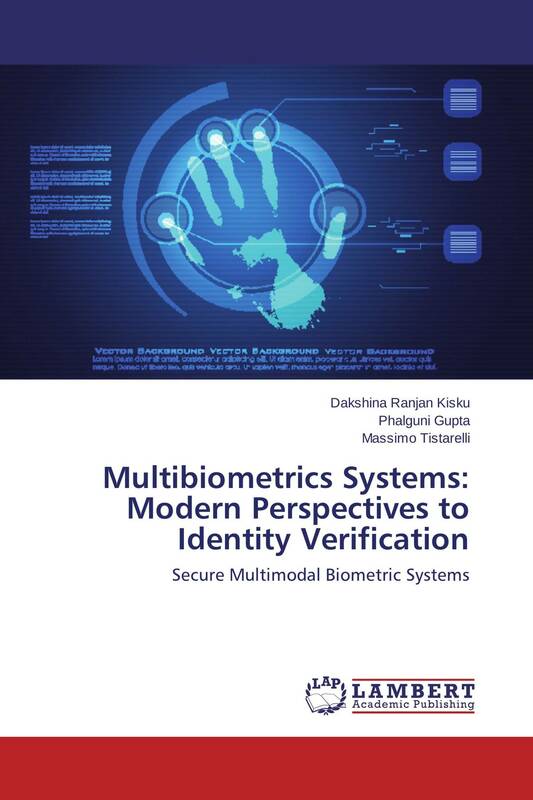 The overall aim of this book is to present some novel multibiometrics systems which can be used in different security related applications. Further, this book is an invaluable collection of most up-to-date multibiometrics algorithms which are presented with novel computer vision and machine learning techniques under a unified framework. This book will be helpful to industry practitioners, researchers and academicians who are engaged in various disciplines of system sciences, information security and identity businesses.